AD Defeats Heroic G'huun! 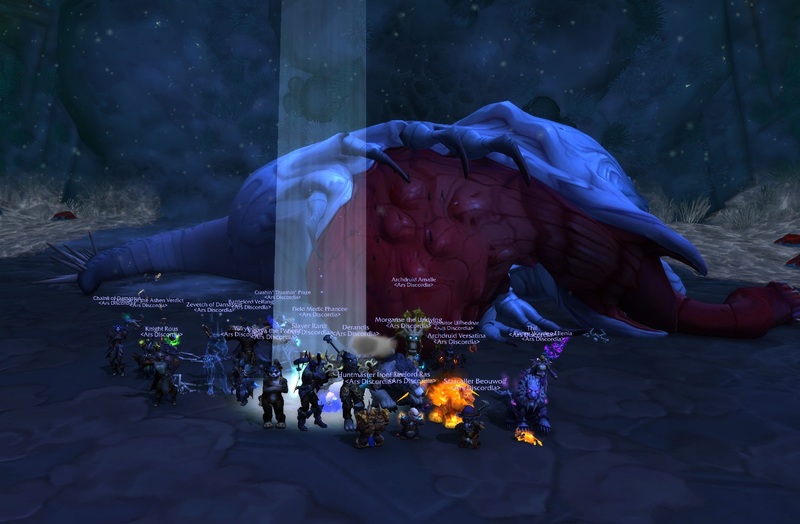 8/8 Heroic Uldir! DNFWAD!